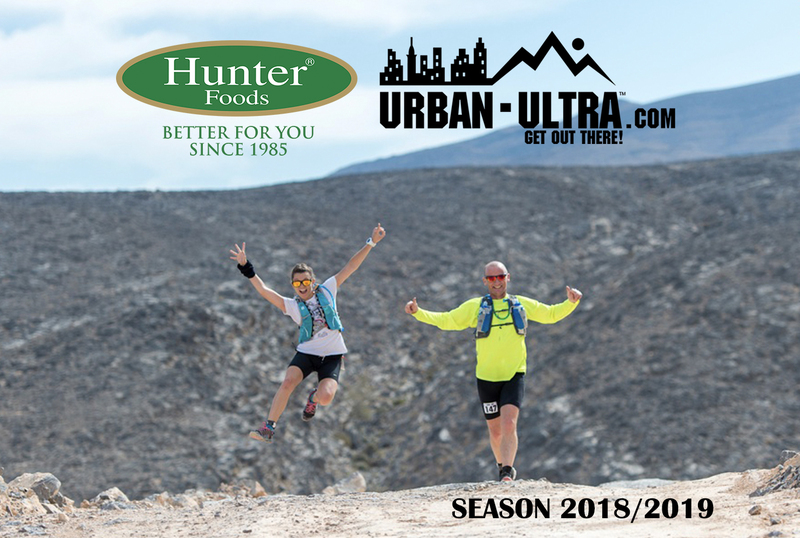 As part of our Better for You commitment, Hunter Foods sponsors Urban-Ultra throughout their 2018/2019 season, to continuously encourage wellness and health in our community! “Physical and mental health are important priorities for any company, because they keep the organization on the path to success. 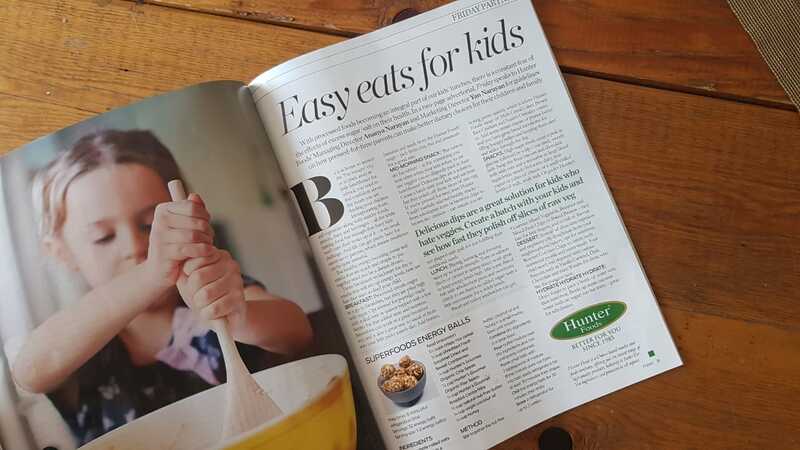 Having a team of healthy and motivated people is winning half the battle in any competitive industry; and bringing this concept to our community is a big achievement for us.” says Mr Ananya Narayan, Managing Director of Hunter Foods. “Urban-Ultra has always encouraged our athletes to do more, become more active and eat healthy. 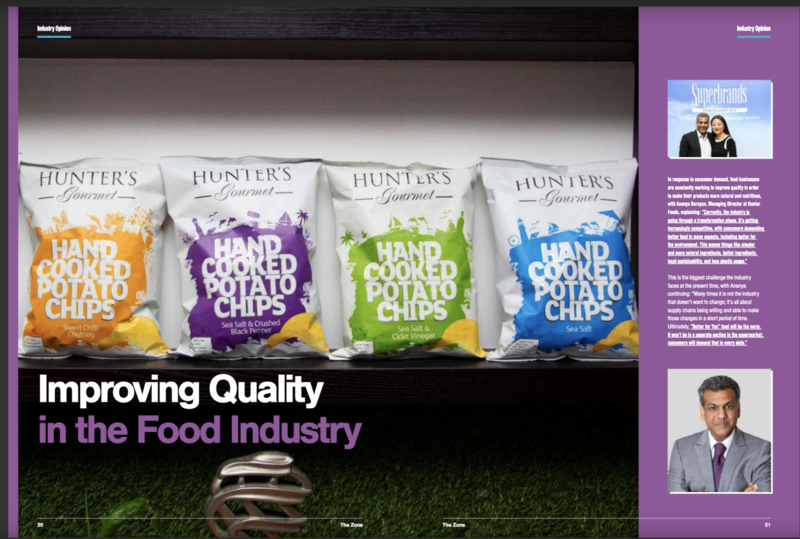 We partner up with companies with the same philosophy, with similar mind sets and customers. Exposing our athletes to these products makes sense to us, and will give the runners something to enjoy either before during or after an event!” says Mrs. Pascale de Jong, Urban-Ultra Account Director / Race Director. Urban-Ultra is a concept created to bring a more diverse and exciting range of events to the UAE community by including different terrains and disciplines over a variety of distances, making it accessible and enjoyable to beginners and veteran athletes alike. Urban-Ultra currently holds 10 events over a variety of terrain in a number of beautiful UAE locations during the winter season ranging from self-supported beginner 5 km trail runs to single stage 100 km trail runs, as well as iconic cycle events. Since inception Urban-Ultra quickly developed as a brand of events that is credible, reliable, transparent, diverse, exciting and enjoyable. What to expect from our 2018/ 2019 season? Get ready for an action pact season, built to prepare the athletes to the big events with training races. Urban-Ultra commits to introduce a beginner field for all types of athletes on most of their races to keep the new trail runners or cyclists interested to try out the different terrain. Ready, Set, Go!